The Hidden Gems of the Canterbury region. Stretched between snowcapped mountains and the Pacific Ocean, Canterbury is one of the largest regions in New Zealand. 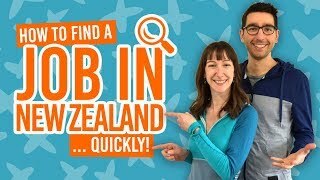 But the main focus on the area is only limited to a few places like Lake Tekapo, featured on about half of New Zealand’s postcards, and Christchurch, being a magnet for backpackers and working holidaymakers looking to find a job quickly. However, the region hides many secret spots and small villages that deserve to be explored! Water adventures, Lord of the Rings locations, mountain biking trails, and more: get out and discover this magnificent region with this list of 10 underrated places to visit in Canterbury. For more things to do in Canterbury, New Zealand, check out 6 Essential Pitstops for Your South Canterbury Road Trip. Lodged between the Rakaia and the Rangitata rivers, the 69,000 hectare park features a stunning mountain range overlooking golden prairies and peaceful lakes. 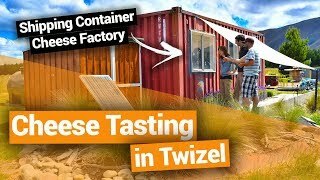 This is a paradise for any tramper or camper looking to get off the beaten track. What’s more, Mt Sunday, which stands in the middle of the area, is a Lord of the Rings filming location for Edoras. With the Southern Alps in the background, the little town of Twizel offers a view like no other, especially when fishing in one of its many lakes. Mountain bikers will be served with heli drop options and the world-famous Alps 2 Ocean trail passing through. 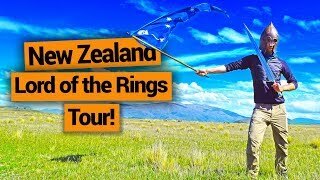 Plus, it’s another Lord of the Rings filming location! As a mix between a city and a small town, Ashburton sits perfectly on the fence. 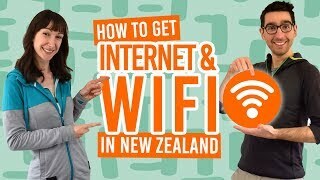 On one hand, it is a great place to hide from the hustle bustle of the big cities, and on the other, it has all the facilities of a decent-sized New Zealand city. Nearby Lake Hood is the place to be in summer. The small village is a great base to explore the outdoor surroundings like the Talbot Forest. One must-do when staying there is hiking in the luxuriant Peel Forest, only a few minutes drive away from the village. 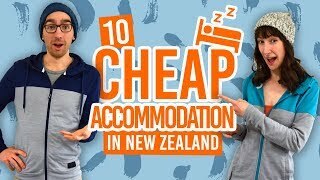 Plus, white water rafting on the Rangitata River, horse trekking, canyoning and more can be done from this underrated place to visit in Canterbury. Fairly popular in winter for its famous Mt Hutt ski area and heli ski option, Methven becomes deserted in summer giving the mountain bikers a free pass to explore the mountain. 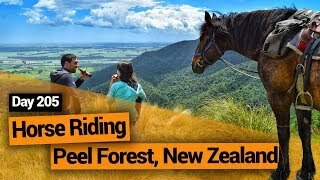 The downhill tracks and forest runs are a blast and the gorgeous view only makes it better. Amateurs of crowd-free camping will get some good practice here! The several rivers around Temuka make it hard to choose where to set camp for the night. The Opihi River Stop Bank Track is a good start as it is an easy track to hike or bike. Where to start? Maybe with outdoor ice-skating on a frozen lake in the forest? Or maybe wild white water rafting? And what about a sunrise on sparkling lakes? Should I keep going or did you get that the Mt Somers area is simply unmissable? So many questions! The stunning Rakaia Gorge can be explored by jet boat, but the town is mostly know as the… “Salmon Capital of New Zealand”?! After crossing the longest bridge of the Southern Hemisphere you will even be greeted by a giant salmon! Fishing is obviously a must-do here. Home of one of New Zealand’s biggest breweries, DB Brewery, the town features several easy-to-access walking and biking tracks. Caroline Bay also offers a great walk to unwind and reflect on all the adventures that you’ve been through during your gap year in New Zealand. Come to Caroline Bay at dusk and you’ll see little blue penguins returning to shore. Find out more in Where to Find Penguins in New Zealand. Gateway to the incredible Waitaki Lakes, Waiamate is New Zealand’s classic rural town. Fun little cafes, a couple of churches, a few walking trails, a Saturday market, and a few questionable “historic sites”. That’s how life is lived in the New Zealand countryside. Enjoy!